I always like to read and ponder on words and works of Sri Aurbindo. He has always been source of my Inspiration to groom myself from an individual to a consmic one. 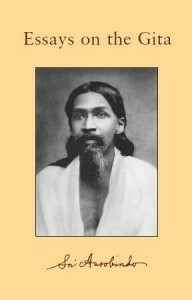 The reading of Aurobindo’s works truely elevates us and gives an inner joy and strength.